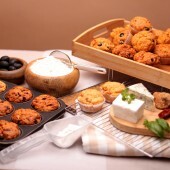 24 muffins in a collection that brings the Mediterranean flavours to your table for breakfast, lunch, and dinner. 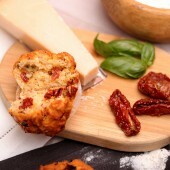 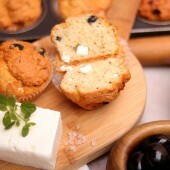 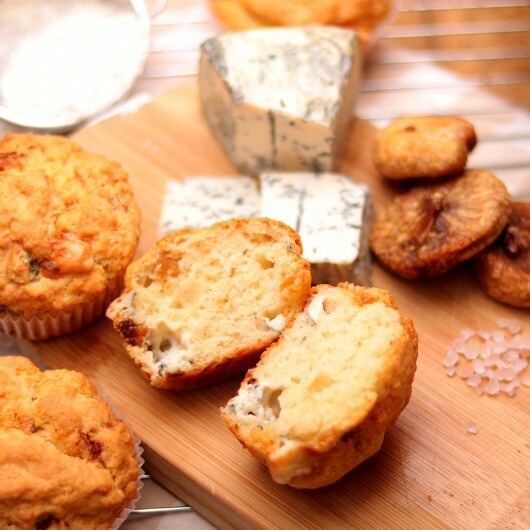 Our three savoury muffins are made of unexpected and balanced ingredients in Mediterranean style. 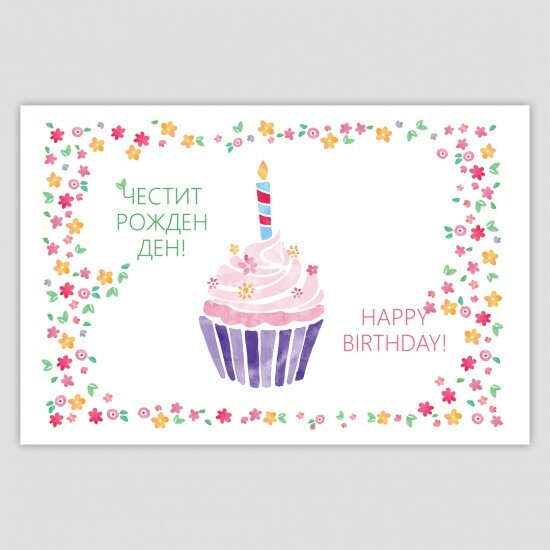 Unlike cupcakes, muffins fall into the category of the so called fast bread – the ingredients are blended just like in bread making, but the dough isn’t kneaded and no yeast is added. Try these delicious and healthy little loafs of bread and make them a part of your daily menu. 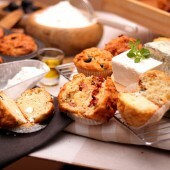 Order now and get 6% discount and free delivery! Weight: 1.56 kg +/- 5% for 24 muffins. 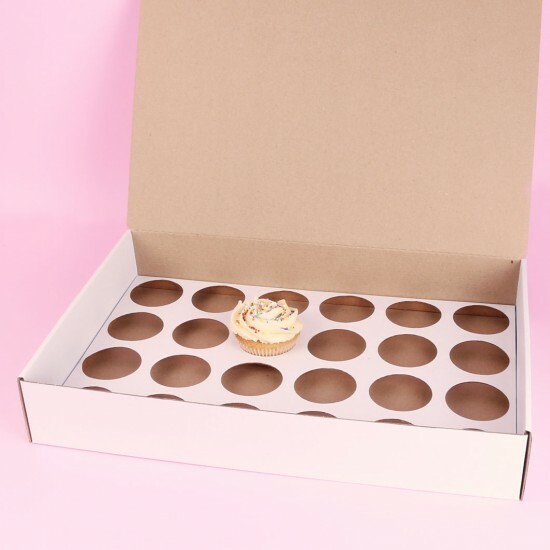 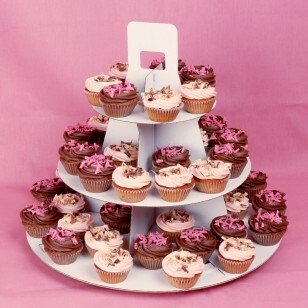 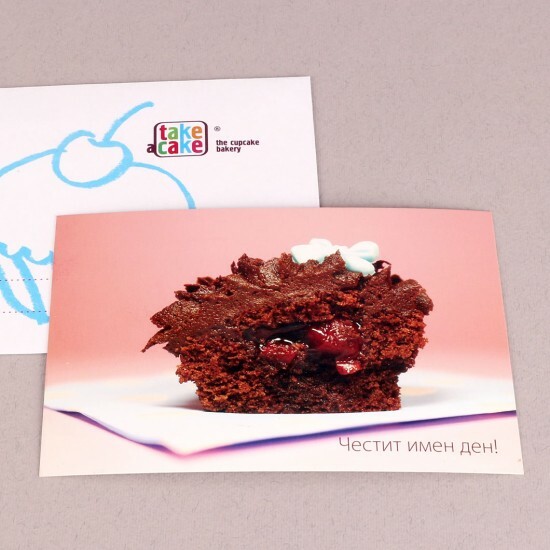 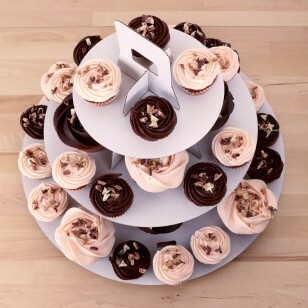 24 cardboard boxes with solid fittings for 1 standart-sized cupcake or muffin. 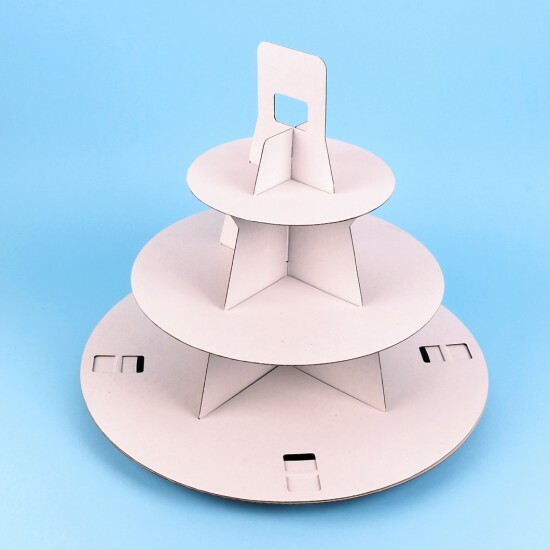 The special construction is perfectly suited for transportation of our products.